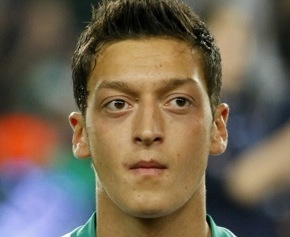 Now Özil looks like a young Peter Lorre. A few years ago, he was channeling Mr G from brilliant Australian sitcom ‘Summer Heights High’. Haha..Hilarious, first time I saw him that’s exactly who I thought he looked like. I only have one talent- football. Mr G has three.